To be able to wrap up your work with a project with a flourish is a brilliant, valuable thing. 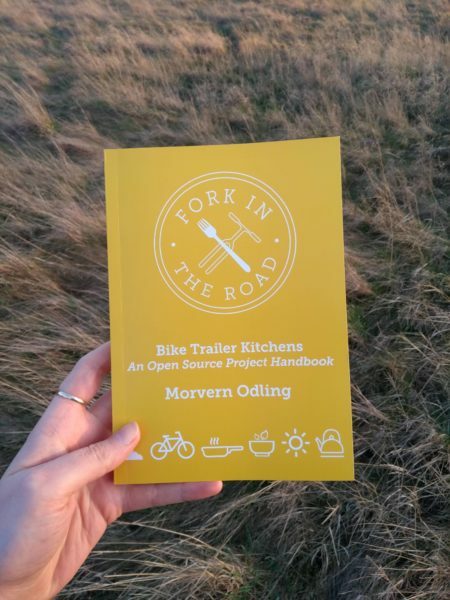 I was lucky enough to be able to use my last few months working on Fork In The Road to research, collate and examine the work from the bike trailer kitchens and put all the learning into an open source publication. It was one of the best things I’ve done as an artist, and the resulting book contains so much positivity, inspiration and tangible food centered joy. 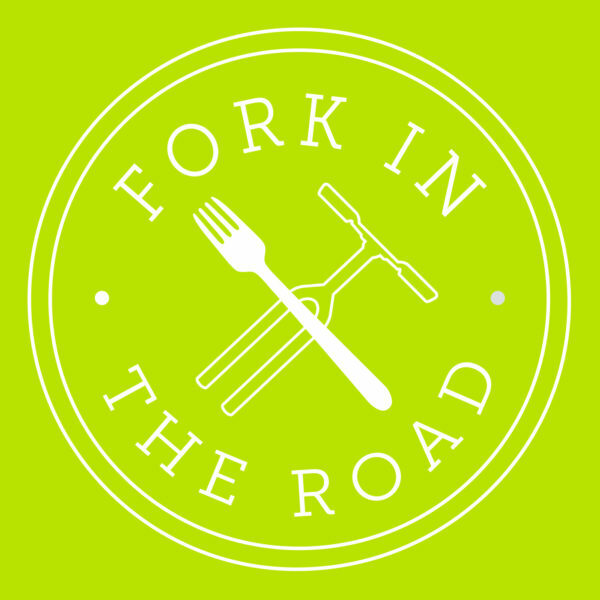 Now, whilst I begin new projects and take a research sabbatical to New Orleans, Fork In The Road lives on. It thrives, through many hands and with many hungry mouths and minds – all under its new captain Lisa Nowak. As for the book and all of the other resources from 2017/2018, they are live and ready to download. Look in the Open Source Resources section of this website. 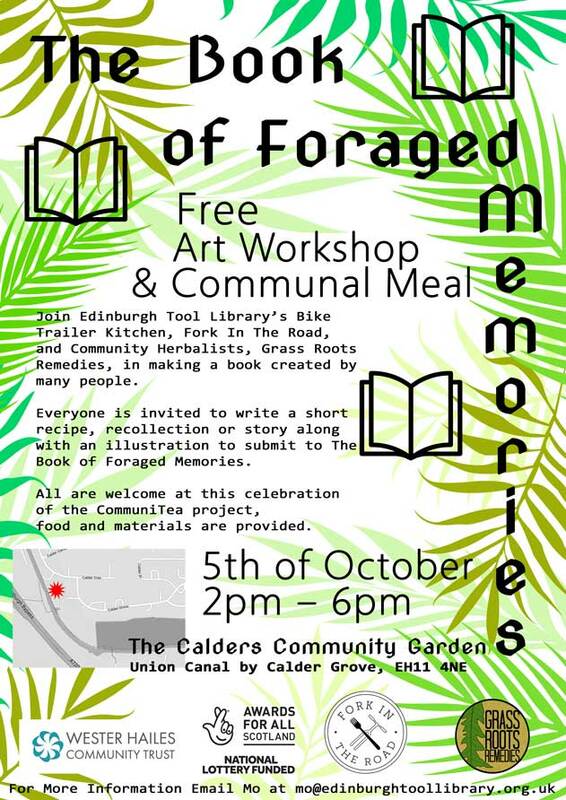 If you want to request a physical copy of the handbook please email Lisa@edinburghtoollibrary.org.uk and consider donating to Fork In The Road. 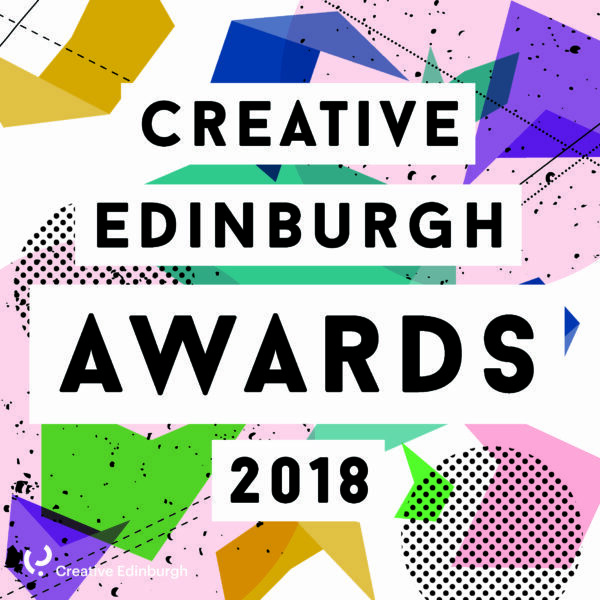 My bike trailer kitchens project, Fork In The Road has been shortlisted for a Creative Edinburgh Award. Delighted! An easy basic chutney that you could add a choice of ingredients to depending on what you might have to hand. You could add fruit to the tomatoes while whizzing them up or you could add pieces of fruit and veg into the chutney while it’s cooking for a chunkier version. It tastes lovely with the tempered spices, but is also good without if the whole spices are not available. You could also vary the spicing to make a different flavour of chutney. i.e use Moroccan spices or Szechuan pepper and Chinese mixed spice. 1. Fill a saucepan with water and bring to the boil. Place tomatoes in boiling water, and cook for 3 to 5 minutes, or until skins begin to crack and peel. Remove from water, cool and peel. 2. Purée tomatoes with ginger, chillies and garlic in a food processor or blender. * If using passata miss out these first 2 stages and add ginger, garlic and chilli after the onions. 3. Temper whole spices in some hot oil (if tempering spices). *To make the chutney more simple you could use some or all of these whole spices, or miss out this step altogether. 4. Sauté onions until golden brown, add the curry powder and garam masala and stir in the rest of the ingredients. 5. Simmer over medium heat until thick, keep stirring and check seasoning, Cook for around 40 minutes or until it is sticky and reduced. 6. Cool and refrigerate until ready to use, or sterilise jars and preserve the chutney. Spoon the chutney in the jars while they are both still hot and put the lids on, store in a cool place until ready to use. 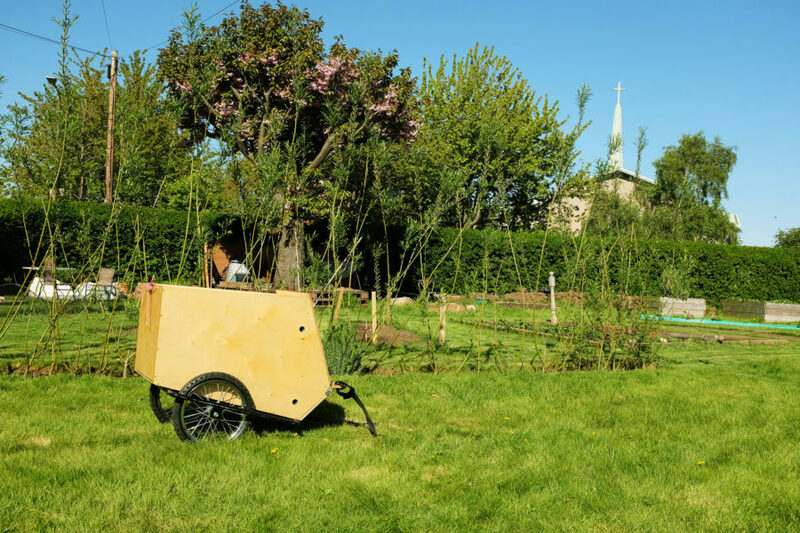 From communal meals celebrating community gardens to workshops introducing different aspects of food Fork In The Road is a mobile community bike trailer kitchen celebrating Edinburgh’s urban green spaces. See the newsletter links above for recent updates as the project progresses! Fork In The Road rides out! Delighted to announce that I have been awarded funding from the Awards For All Fund at the National Lottery. 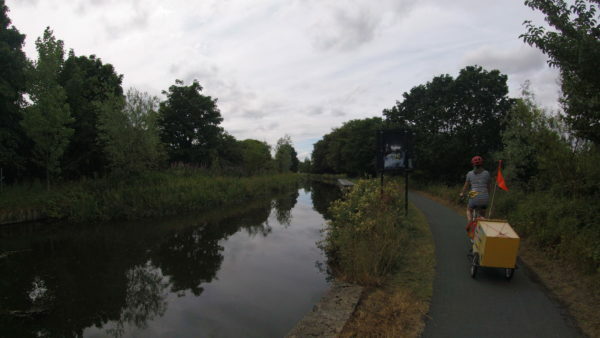 A summer of food, cycling, design and celebrating urban green spaces is ahead. 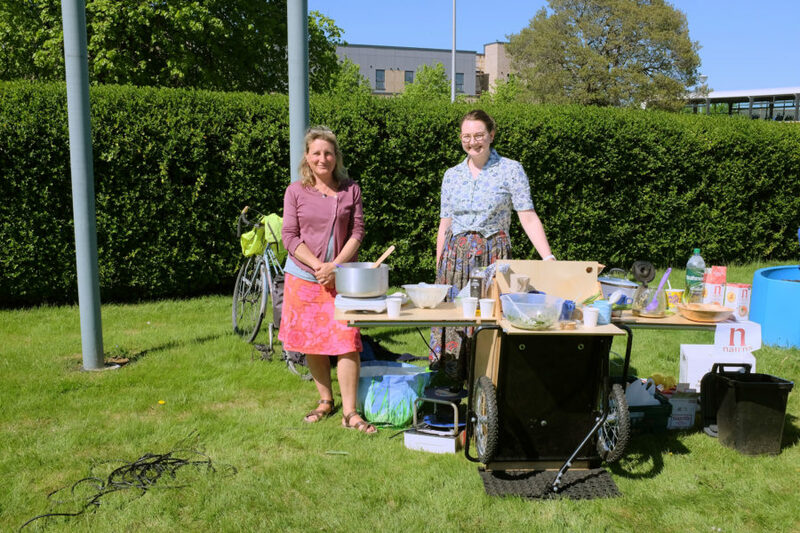 The Edinburgh Tool Library is building two bike kitchens for community spaces and organisations throughout the city. Before we start though, we need your help to re-imagine and re-define the existing open source designs. 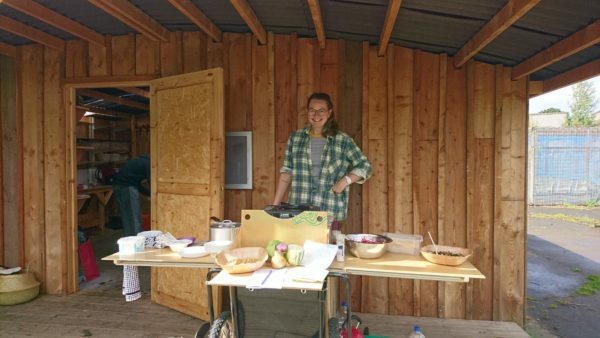 Artist Morvern Odling, part of the design team that made and built the original project, is leading the redesign process to bring these open source kitchens to life. Working within the ideologies of the Edinburgh Tool Library and the open source community, we imagine that when built, these kitchens would be used by charities and community groups who want to share food together, but don’t have access to cooking facilities: think schools, events, and growing spaces. 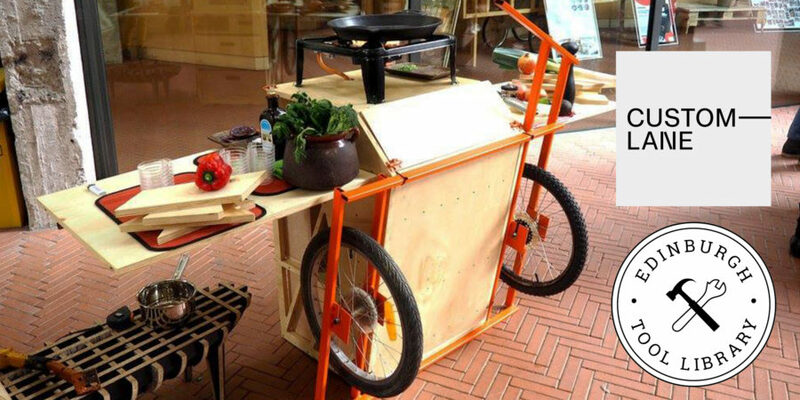 The aim of the project is to inspire people to reimagine the places we call kitchens. 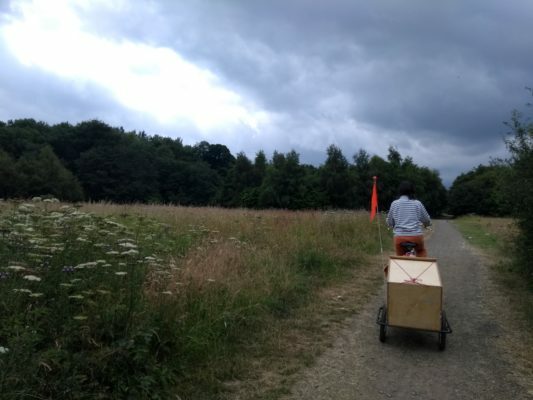 The bike kitchens will be made by volunteers, and the plans then published and shared for other communities to benefit. The Saturday will be divided into two sessions, please only sign up for one. Lunch will be provided between 1 and 2pm – please join us whichever group you are in. We will also run a drop in session on Sunday July 30th, applying the findings of the first two sessions to the original design. This will be more practically focused and involve CAD design and technical drawing – call in if this spins your wheel!